Today's sort of a sad day in eye shadow land. 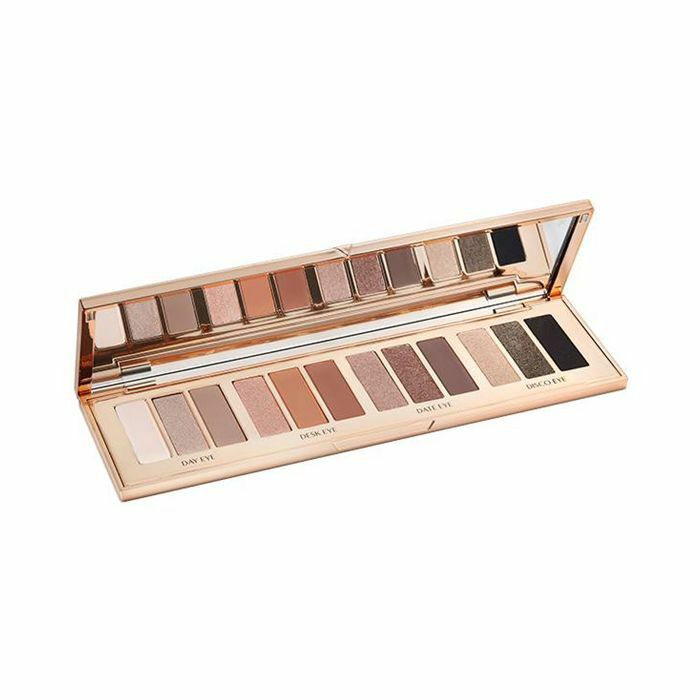 Urban Decay announced the discontinuation of its hero product: the original Naked Palette. 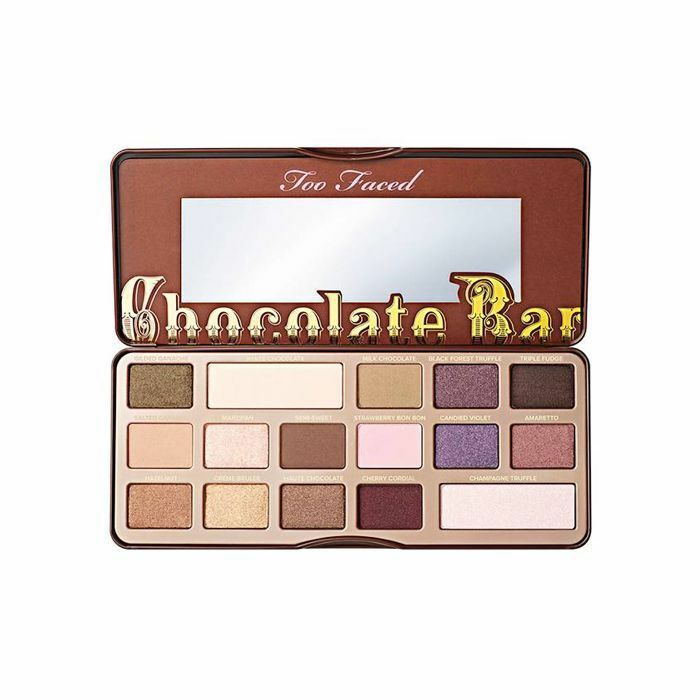 I still remember the day my mom took me to Sephora to buy this palette in high school. 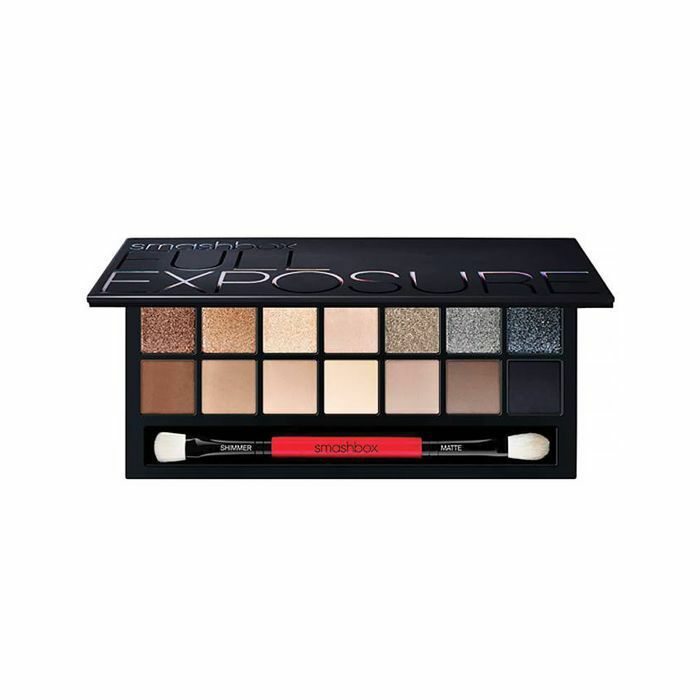 I'd just started getting into makeup, and all my friends recommended I get this for my very first palette. 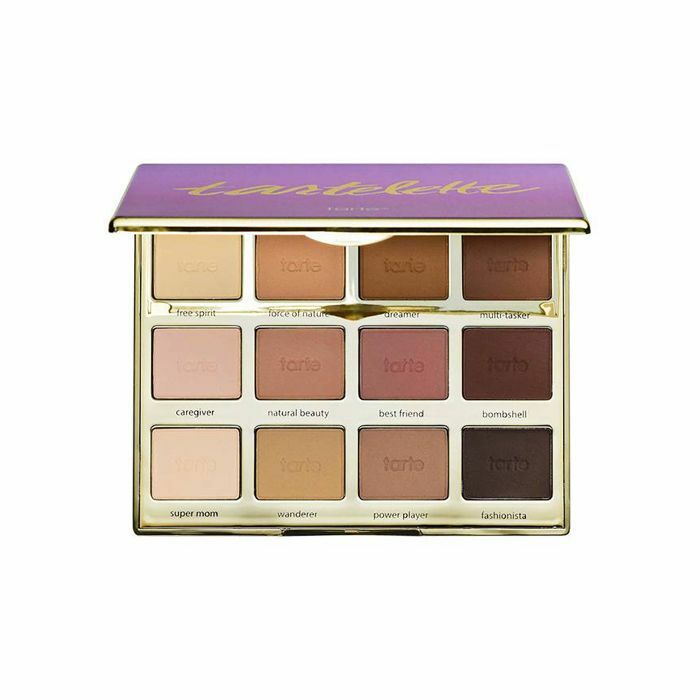 It was, like, the It-Girl palette of 2010, full of soft browns and shimmery golds that looked good on all skin tones—a rare find in those days. 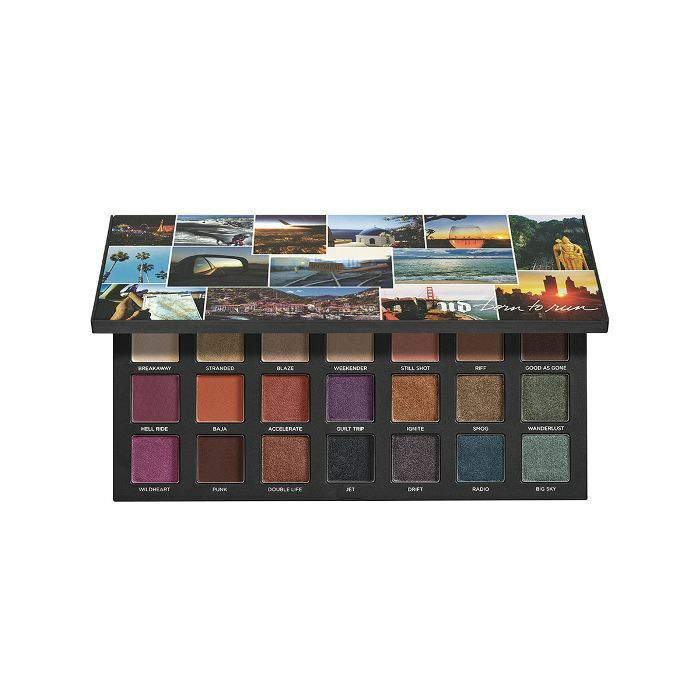 This palette marked my first foray into eye shadows, and many share the same story, as one is bought every six seconds. 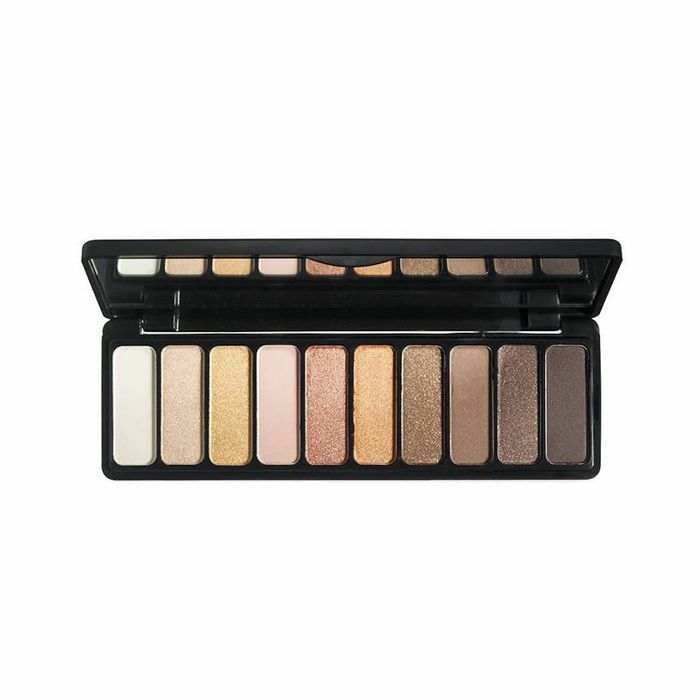 Since its inception, the Naked Palette has racked up over $1 billion with over 30 million palettes sold. Yeah, let that sink in. 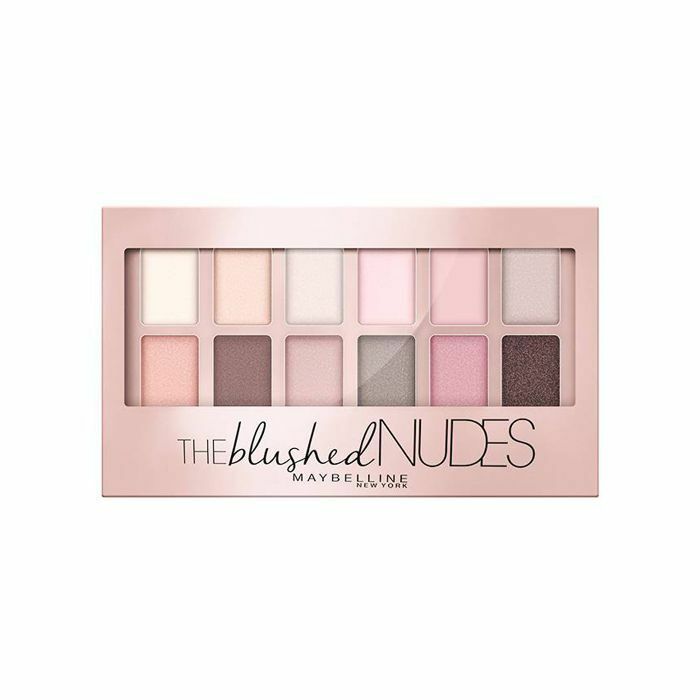 Forbes called it the "iPhone of Makeup," which couldn't be more accurate because no other palettes are touching this one's reputation. 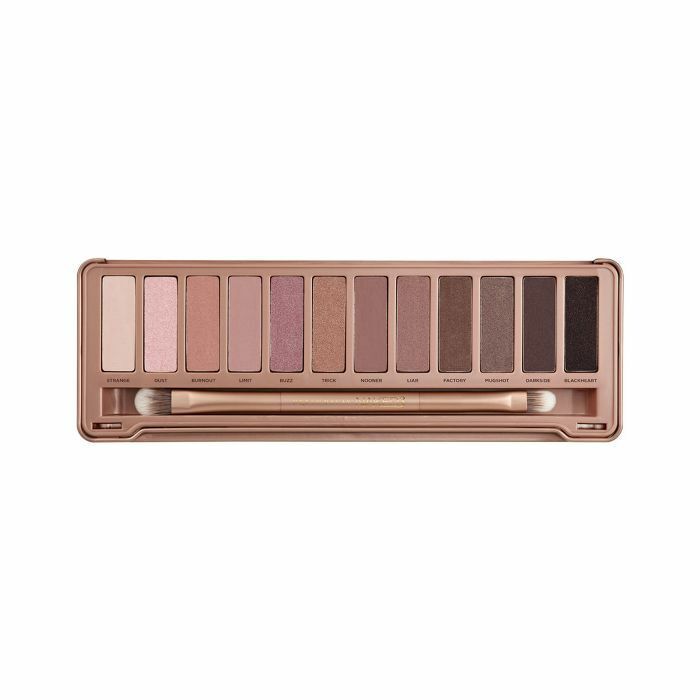 In celebration of its homegoing, Urban Decay's selling this gem for 50% off starting today. We highly recommend you buy this baby in bulk as this steal is sure to fly off the shelves. 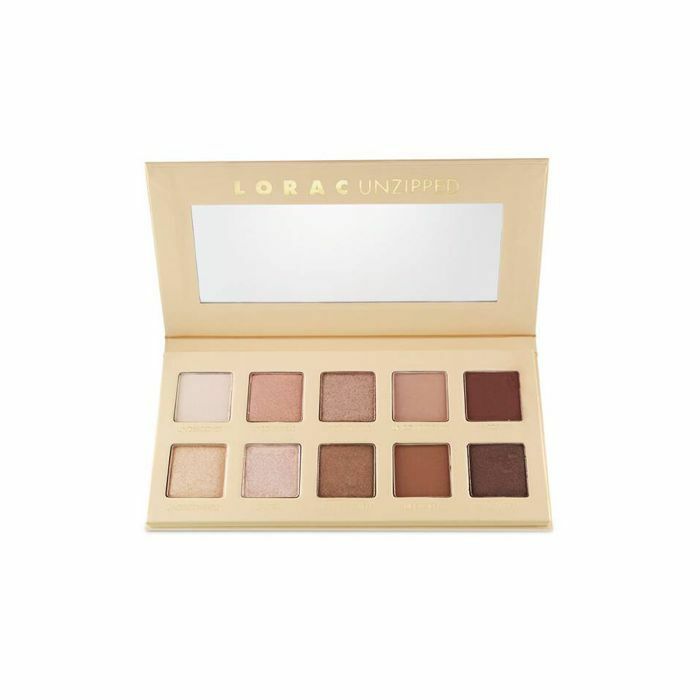 "Saying goodbye to Naked is extremely bittersweet," Zomnir, founding partner of Urban Decay said in a press release. "It was a big moment in our history. It's a little painful to leave your past behind, but it's also essential to always evolve. I will forever miss Naked, but we plan to turn the grief into even more greatness. 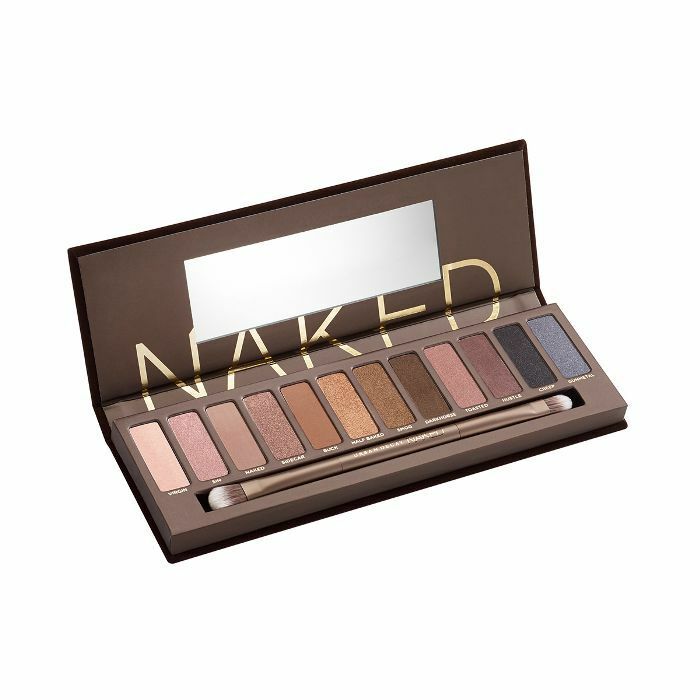 Urban Decay will continue to thrive in Naked's memory and honor—just wait and see." These champagne-colored neutrals will be often imitated but never duplicated. The palette will be forever missed. 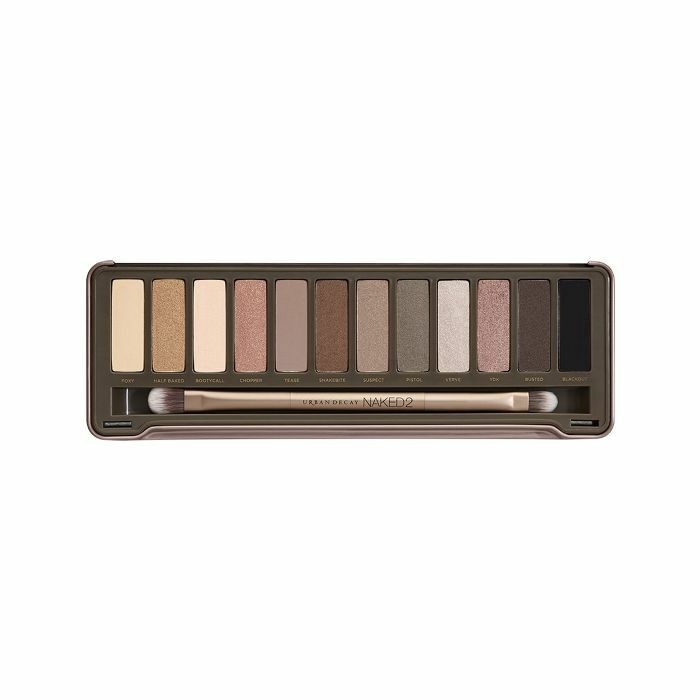 In the meantime, shop Urban Decay's other eye shadow palettes and Byrdie editor's all-time favorite neutral palettes that are just as good. 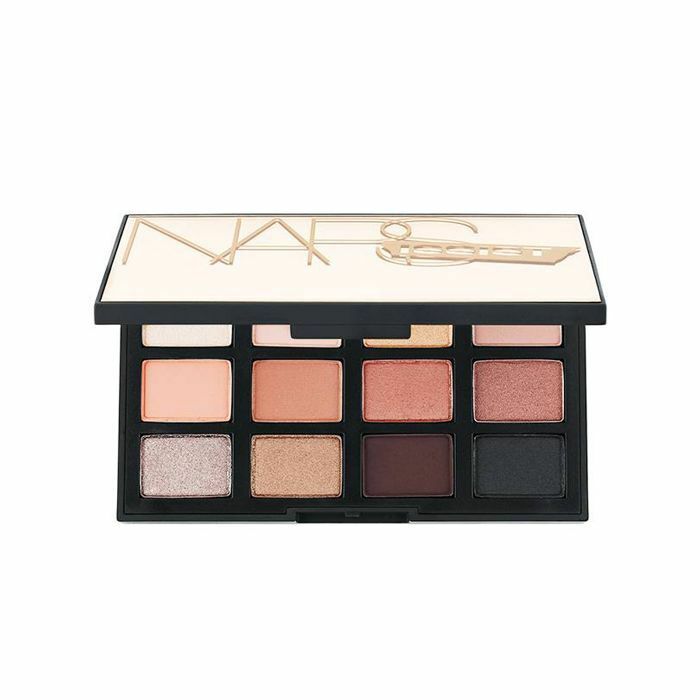 Are you a huge Urban Decay fan? 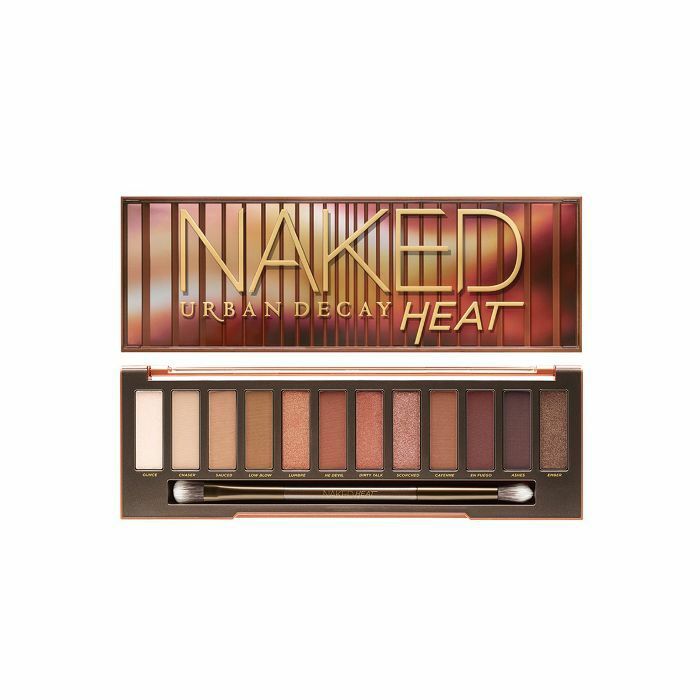 Up next, read up on 10 rules every true Urban Decay fan follows.